You’ve probably heard a dozen of horror stories, but most of these are probably fiction. Or perhaps you’ve heard them from a relative or friend. These scary stories can give you serious goose bumps but despite that, curiosity still gets the best of you. Now, if you’re really curious enough, you’d definitely want to check out this compilation here. This is 25 of the creepiest places on Earth that no man would want to visit. Well, time to take those fears away and give it a peek. Consider yourself warned, though. 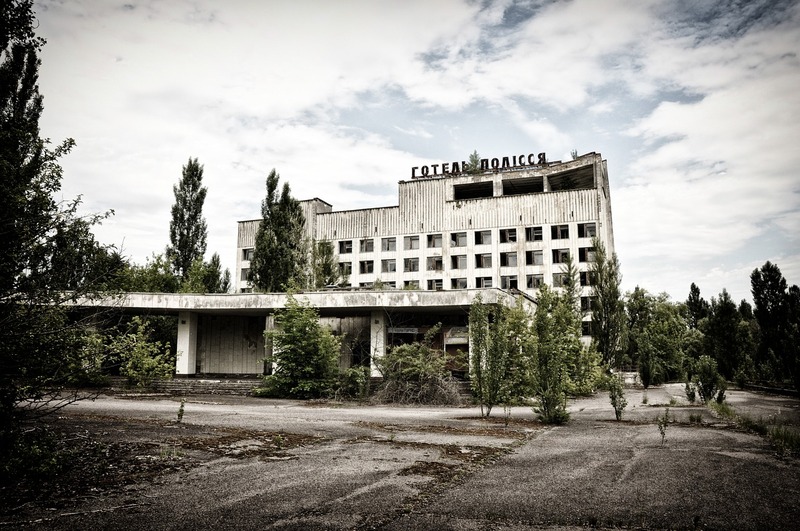 Pripyat is located in Ukraine and is deemed a ghost city by many. It was once a home to more than 50,000 people. The deserted city, however, was evacuated soon after the infamous 1981 Chernobyl nuclear disaster. 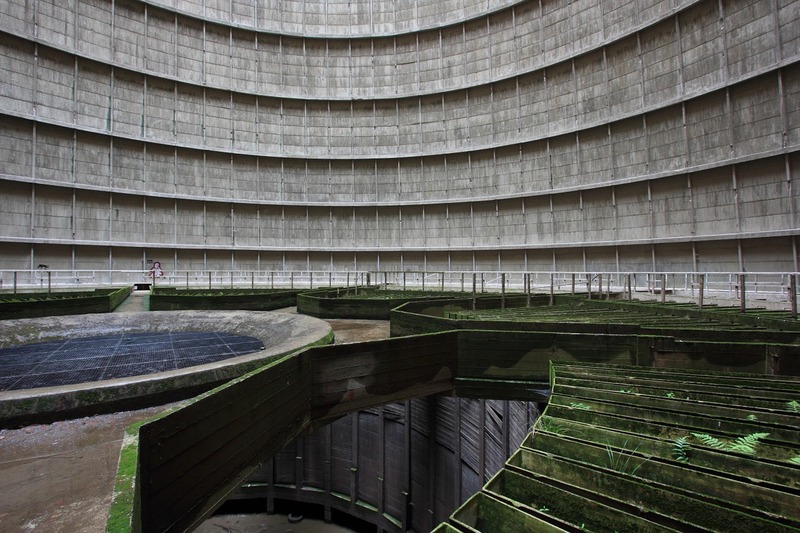 The radiation level was just through the roof that staying was impossible. The Ryugyong Hotel – or commonly referred to as the Ryugyong Hotel of Doom – can be found in North Korea. 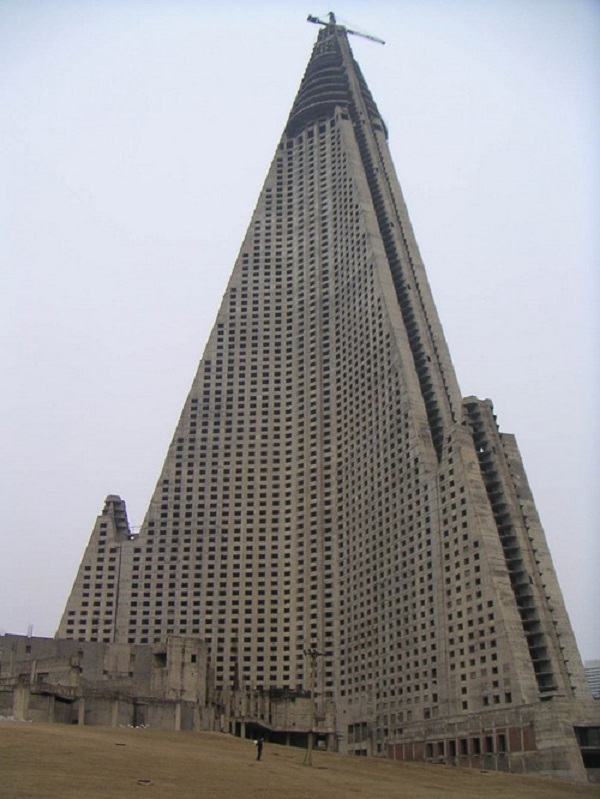 This 105-storey building has been abandoned for nearly 16 years already. This happened following a famine that devastated the entire country. Although tons of renovation plans were made, they just didn’t materialize. Rumor has it that the building is home to thousands of lost souls. 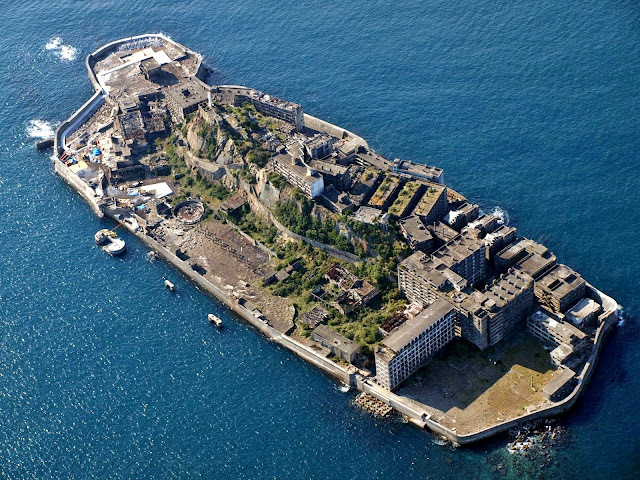 Located in Japan, the Hashiman Island was known for its coal. It was even a safe haven for over 5,000 miners. According to history, the island was used as a site for forced labor. This happened during the Great War. The moment the coal got depleted, people started to evacuate. It was only a matter of time before the place finally got abandoned. New York’s City Hall Station might be a beauty in one way or another. 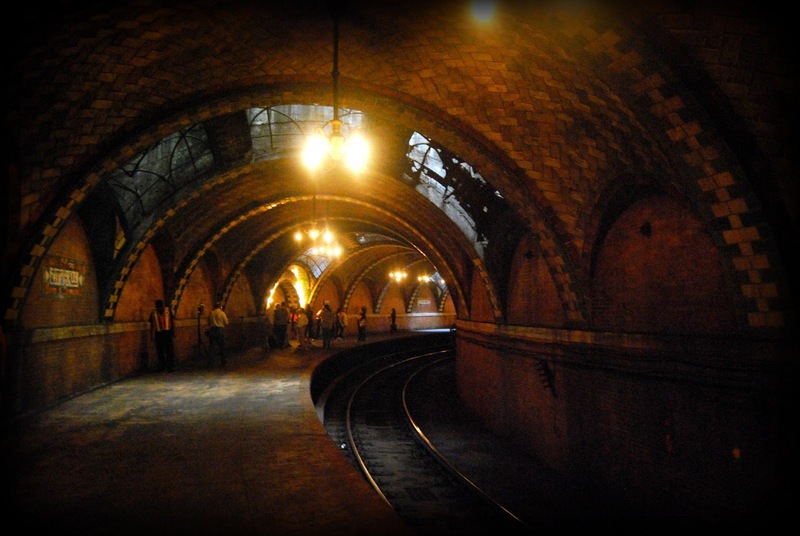 Besides, it was once the city’s most elegant station in 1904. However, in 1945, the government decided to shut it down. The station wasn’t just able to accommodate bigger trains due to its structure. Until now, no one dares to stay in the railway station for too long. 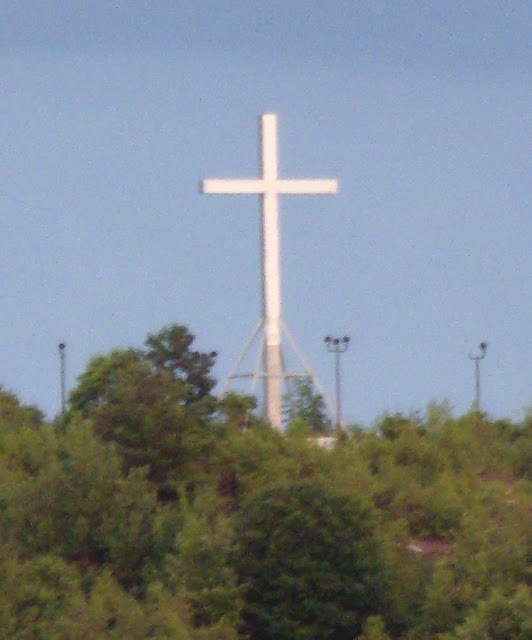 The Holy Land was developed as a theme park based on the Bible. Its heyday was between the 1960s and 1970s when it acquired more or less 40,000 visitors annually. But 1984 came, the park was closed. 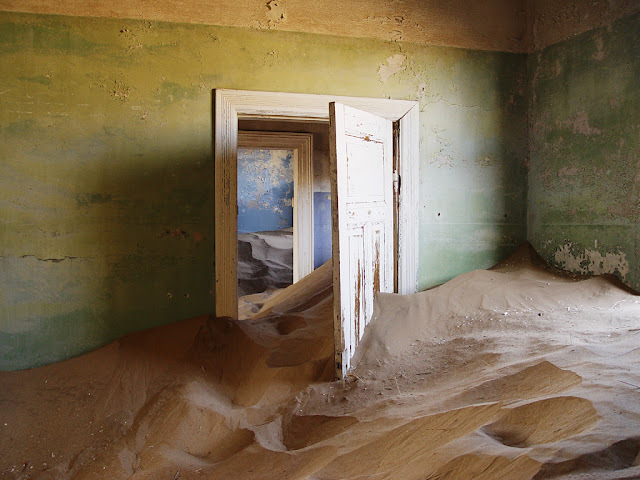 There were plans to renovate or expand, but none of them became a reality. 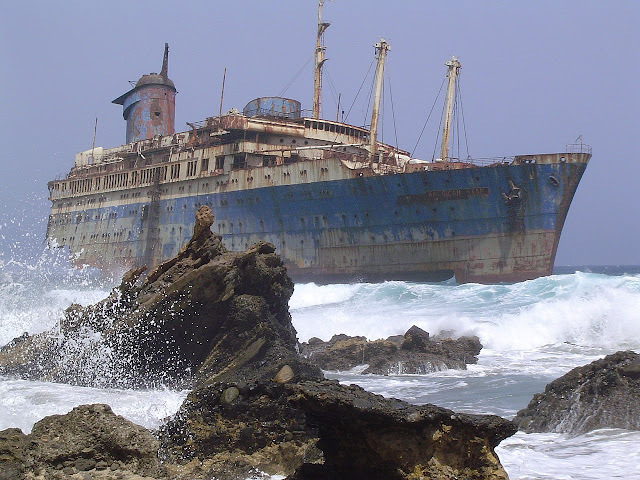 SS America came to light in 1993 and was intended to be sold as a luxury hotel ship in Thailand. But after it left Greece, it was struck down by a thunderstorm. Ever since its wreckage, its permanent stay was in Fuerteventura. Interestingly, the ship can only be seen during a low tide. 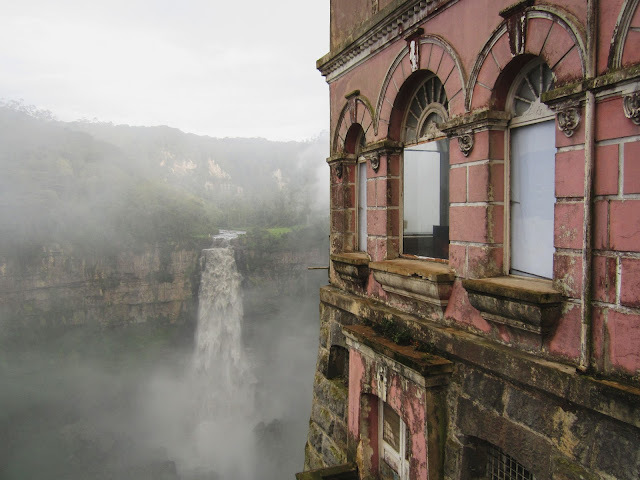 El Hotel del Salto is situated in Colombia, a country known for its deep narcotic history. The hotel building nestled just on the edge of a cliff opposite to the beautiful waterfall. It was once a popular destination, with tourist from around the world giving it a visit. Its popularity diminished soon after the local river got contaminated due to an industrial waste. Eventually, it came to a close in 1990. I.M. 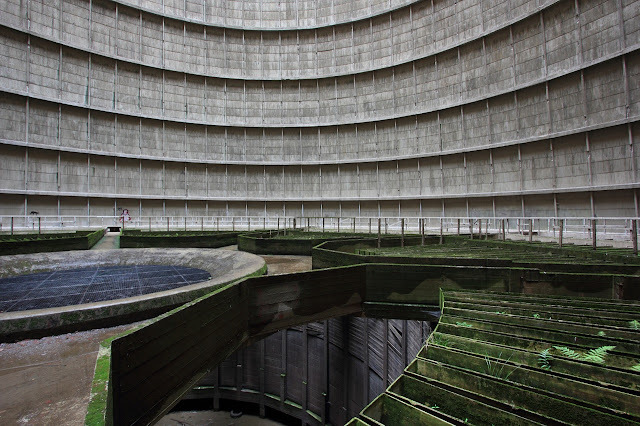 Cooling Tower of Belgium was built sometime in 1921. It had a processing power of 480,000 gallons of water per minute. 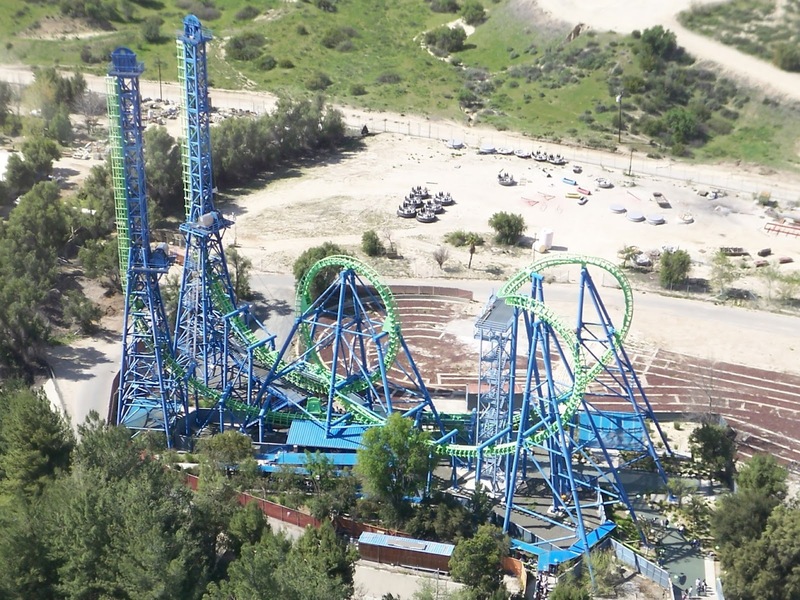 It was deemed the biggest and most powerful during its heyday. Its closure came when people complaint about its carbon dioxide emissions. 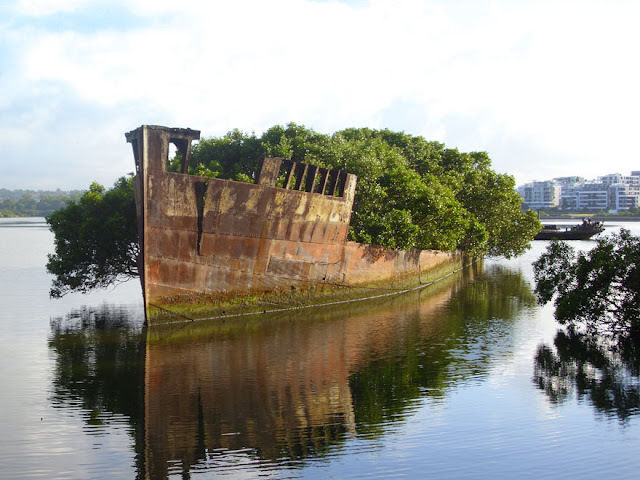 Amazingly, the Floating Forest has been in existence for 102 years already. It can be found in Sydney, Australia. It was basically a ship that got wrecked, but it eventually became a natural beauty. All manners of flora just sprung into existence. Located in Mount Buzludzha, Bulgaria, the House of the Bulgarian Communist Party is a bizarre building that looks like a spaceship. 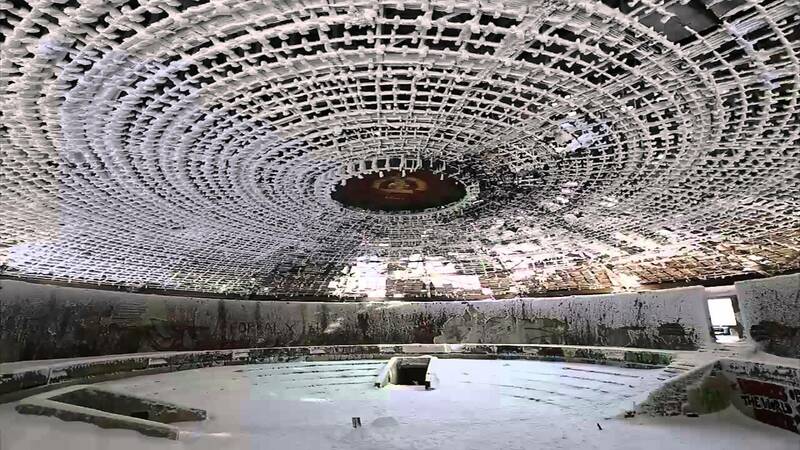 It became a center of politics during the infamous Soviet era. Abandoned sometime in 1990, the building is simply a memory of the political horror of the past. In English translation, Isla de las Muñecas means Island of the Dolls. And there are certainly lots of dolls there, but most of them are hanging on trees. Weird, right? Legend says that a caretaker found a body of a dead girl in the island. 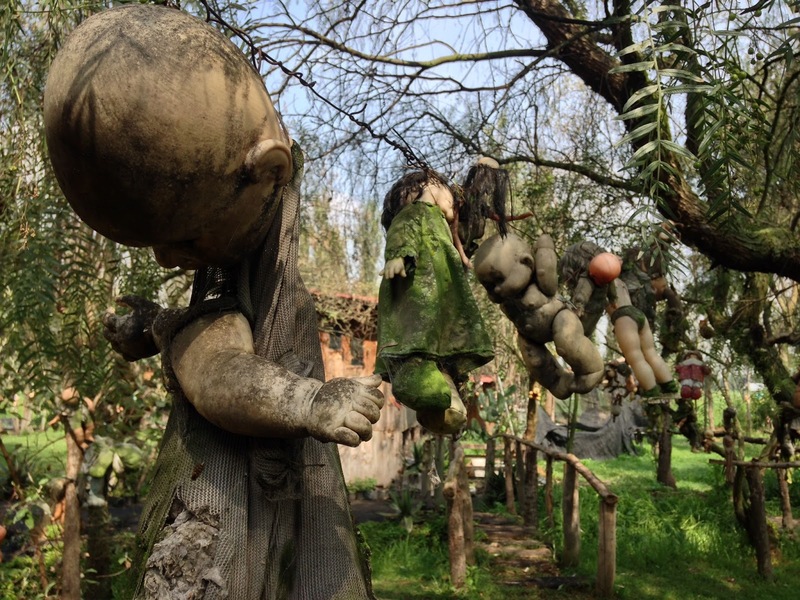 It was after the discovery that she started hanging dolls as a way to appease the deceased girl’s restless spirit. 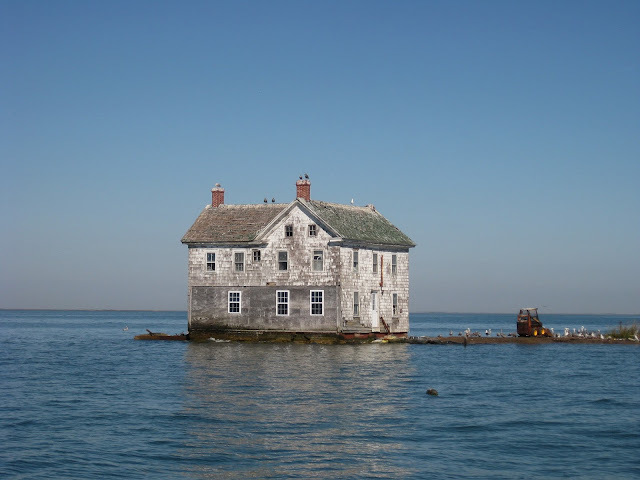 Well, this is literally the last house on the said island. And if you pay it a visit, you’ll see it as the only standing house in the Holland Island, Maryland. Beautiful and quite creepy at the same time. Dadipark was a budget theme park built for the recreation of young children. But after a boy lost his arm while playing in the park, the management was forced to close it. Okay, this one is really off the charts considering it’s a mental asylum. It was originally built, though, to be a sanctuary for patients committed for life. But as time passed by, the Willard Asylum became a place for all the chronically insane people. Even those who suffered epilepsy were brought there. 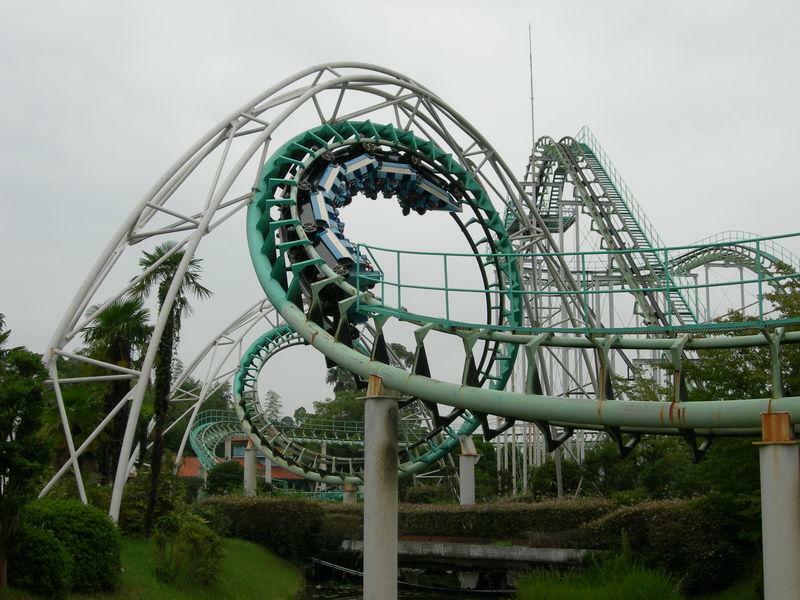 The theme park shut down following an extensive damage caused by the 2005’s Hurricane Katrina. Following its closure, the management had to install 24-hour security. Why? Because many still dared to give it a visit, though the park was not in business anymore. 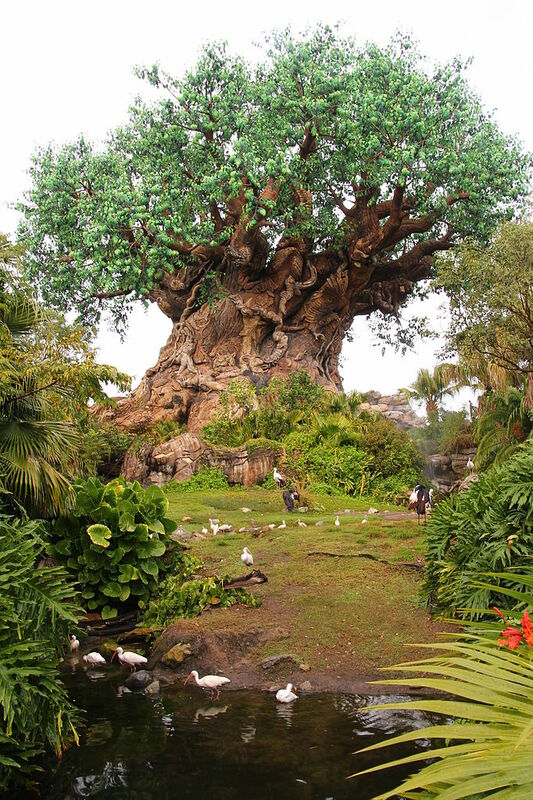 Located in Florida, Disney’s Discovery Island was closed in 1999. The closure was due to a report that one of its employees abused vultures and other wild birds. Interestingly, Disney still keeps the island’s lights on at night. Also, a good number of animals still live there. According to Vibrant Doors, this one here was an international railway station back in the day. 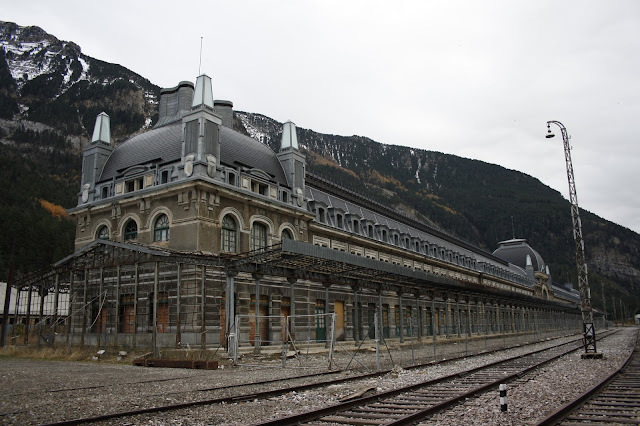 The Canfranc Rail Station is located in a village situated in Canfranc, Spain. Built in 1912, it was shut down in 1928. It's cross border line, on the other hand, was closed in 1970. This was after a train derailment took place and ruined the bridge on the French side of the border. The Chateau Miranda was a castle built sometime in 1907. It was designed to provide residency during summer, though its fame started during World War 2. During that time, the castle became a residing place for the German troops. 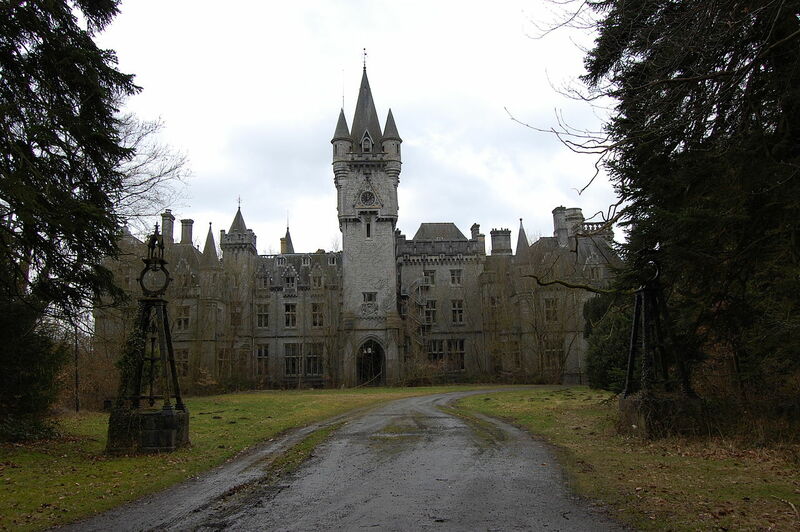 The war ended and the castle was used as a camp for all sick children, but in 1991, it was abandoned. The town in the Namib Desert was originally developed by the German miners in 1900s. During that time, many believed that diamonds can be mined from the sand. But the 1950s came, the town disappeared into thin air. Only a fraction of it can be seen, as most of its part was buried in the desert. 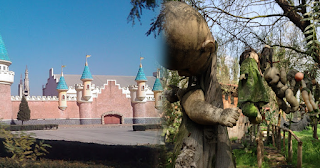 Nara Dreamland is located in Nara, Japan. It was built as a direct opposite of Disneyland in 1961. But when Disneyland came to the country in 1983, the theme park’s success quickly diminished. It closed in 2006. 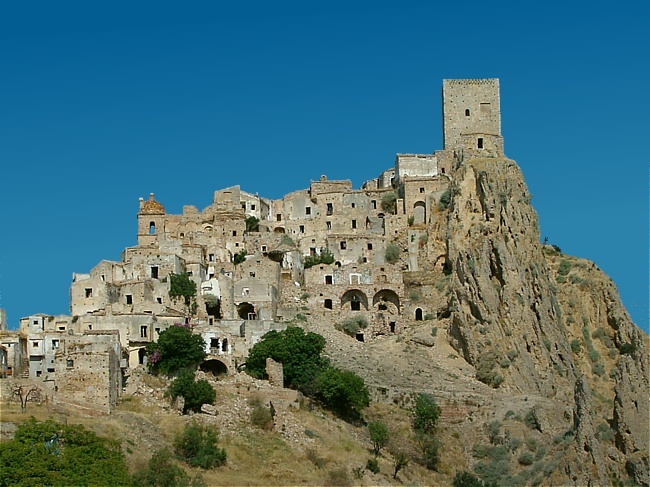 Another ghost town in this list is Craco, which is situated in the southern part of Italy. It was founded during the 8th century, but in 1963 people started to evacuate. 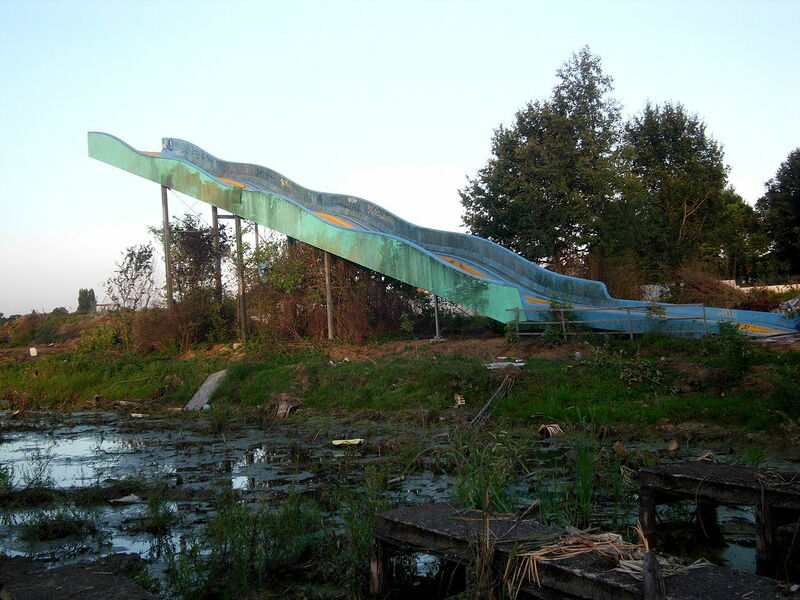 It was due to a landslide, a disaster that almost killed most of the townspeople. 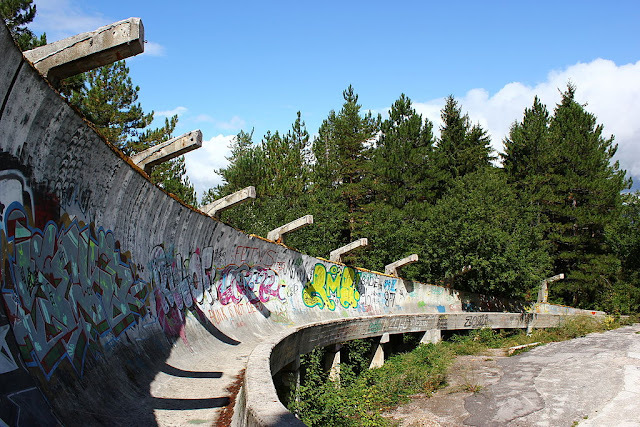 It was supposed to be renovated, but a flood in 1972 killed the plan. It made sure that Craco could no longer be repopulated. 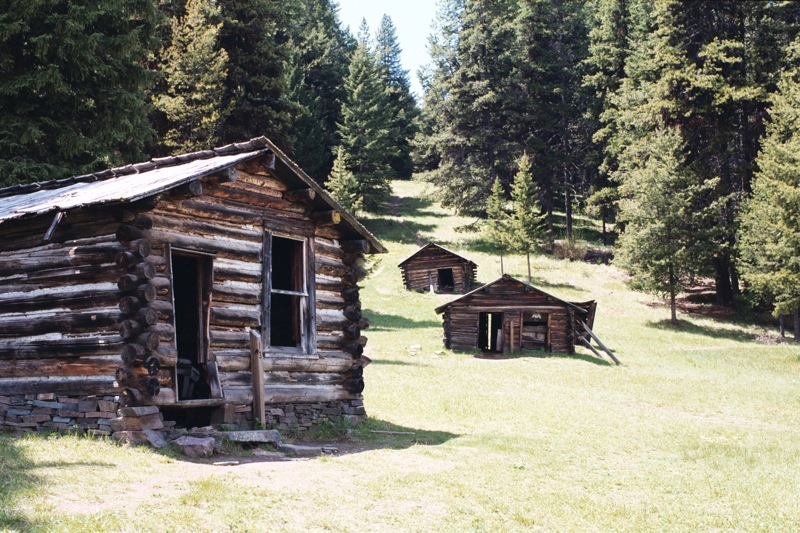 Garnet is an abandoned ghost town in Montana, USA. It was a mining town back in 1860s. But as soon as gold ran out, people started to leave. It was in 1900s when it was totally abandoned. 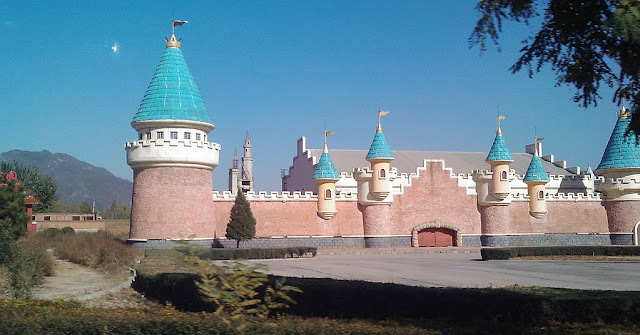 Located 20 miles outside of Beijing, Wonderland Amusement Park was a very popular one during its prime. It was never completed, though. And for some reason, renovation plans didn’t take place. Later on, various crops and farmers took the theme park. The Michigan Rail Staton is today for its wonderful graffiti. 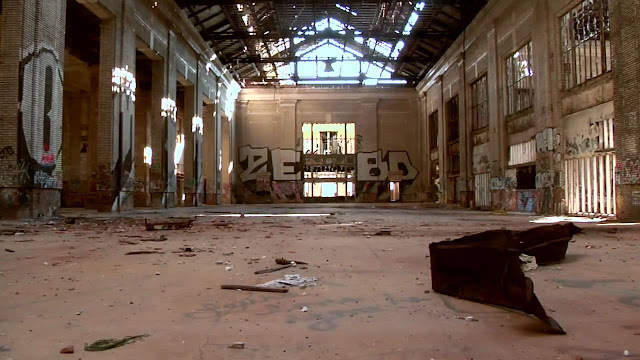 In World War 2, the station was heavily used by the American troops as a military station. When the war finally ended, the railway station’s passengers gradually decreased.